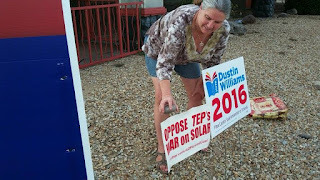 Sustainable Living Tucson: Oppose TEP's Anti-Solar Proposal! Here we go AGAIN! Dan and I wrote statements last time around! Time to pick up our signs and fight this again! Make your voice heard at the Arizona Corporation Commission now and in person on June 26th. 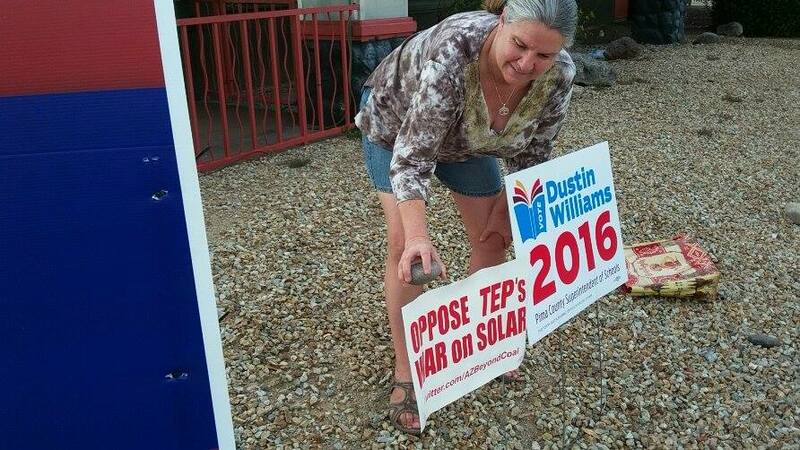 Time is running out to speak out against TEP's attack on solar. TEP is proposing an additional $25 to $30 in monthly charges for new solar customers, in addition to a reduction in the export credit for solar energy. This monthly charge would be based on the size of a customer’s solar system: $3.50 per kilowatt installed. The average customer has a 7 kilowatt system, or $24.50 a month, plus TEP has proposed doubling a meter fee, from $2.05 today to $4.32. This proposal is in addition to implementing a December 2016 decision by the Arizona Corporation Commission to eliminate net metering for solar customers, which alone will greatly impact solar customer savings and, ultimately, solar jobs. *Limit Arizonans' ability to choose solar energy. *Ignore the compromise set forth by the Arizona Corporation Commission in the Value of Solar decision last December. *Punish solar customers with high, unjustified charges. *Send a clear signal to the growing solar industry that Arizona is closed for business. *Reward TEP for attacking customer choice and competition. 1. Send your comment to the ACC. Regulators need to hear from you! Click this link to comment via the ACC website. 2. Ask your representatives to take a stand! 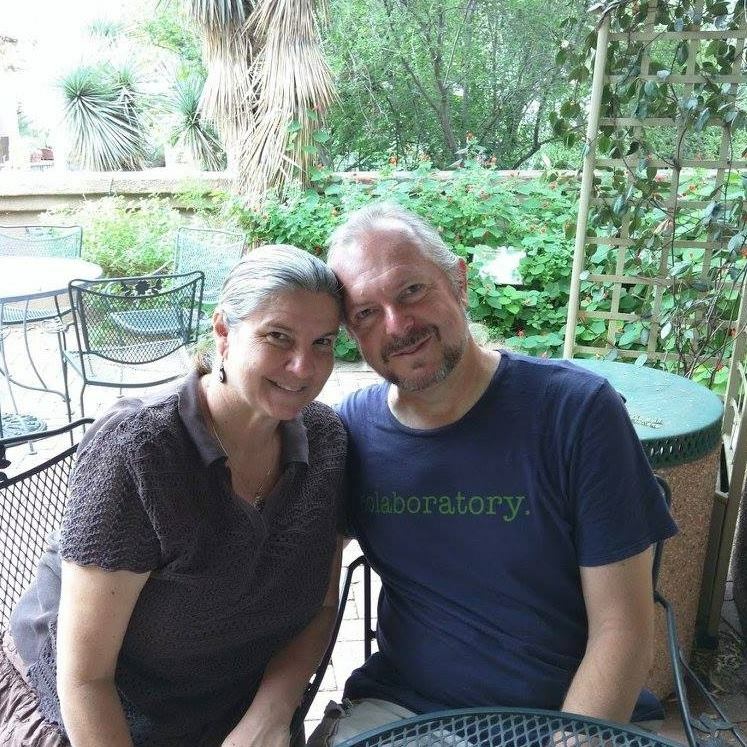 Ask local Tucson leaders to represent you and speak out. Click this link to email your City Council and find your state representative here. 3. Attend the Public Hearing | Save the Date, June 26th! Join the discussion, share and RSVP on Facebook. Download a flyer to share with your community here. Can you give an update on what is happening with TEP and the "anti-solar" policies they are trying to pass?